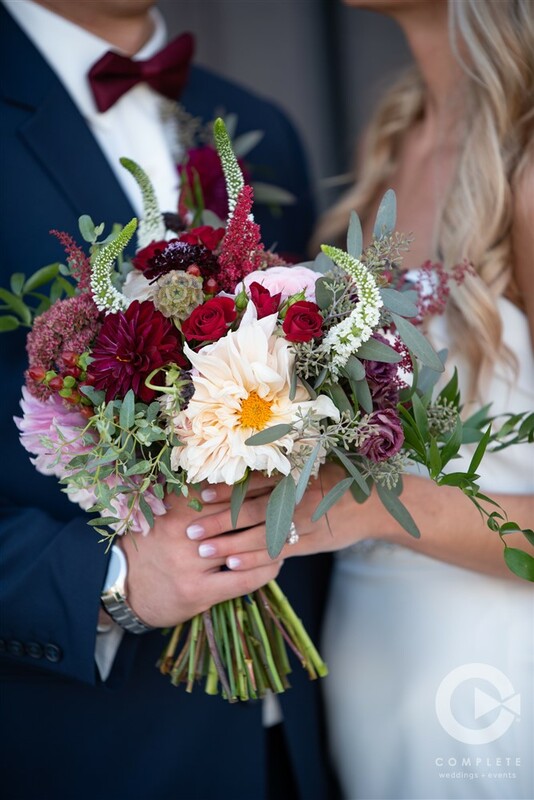 Set at Bella Terre, a Italian- village wedding venue just outside of Omaha, Sydne + Austin celebrated their love with those nearest and dearest to them. 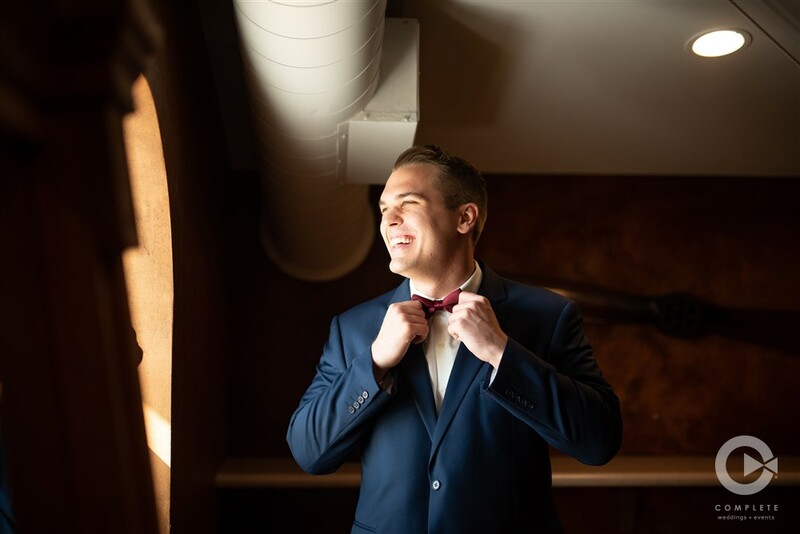 After only one look at this gallery from our Photographer Shantel here at Omaha Complete Wedding + Events, I could instantly imagine the laughter, see the smiles and feel the love as if I’d been a guest and witness to this lovely union. Join me below for the full day! 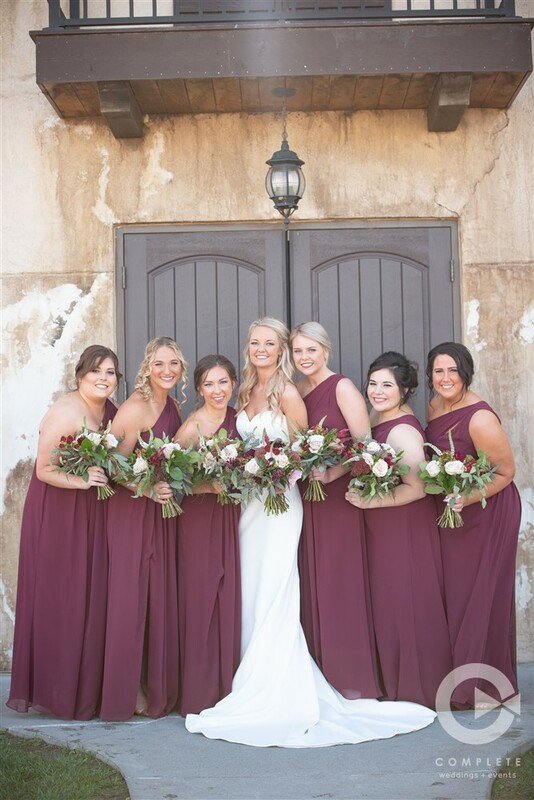 Sydne + Austin were surrounded by their closest friends and family at the Belle Terre on October 13th, 2018. Their story is filled with the deepest love. 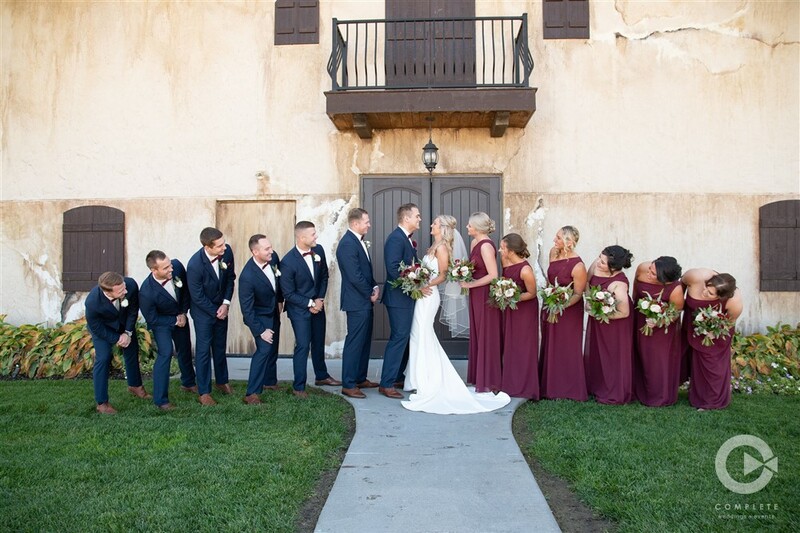 Sydne walked down the isle wearing a beautiful dress capturing a sweet-heart neck line with a simple fabric fold that was the greatest dress reveal for the lucky groom! 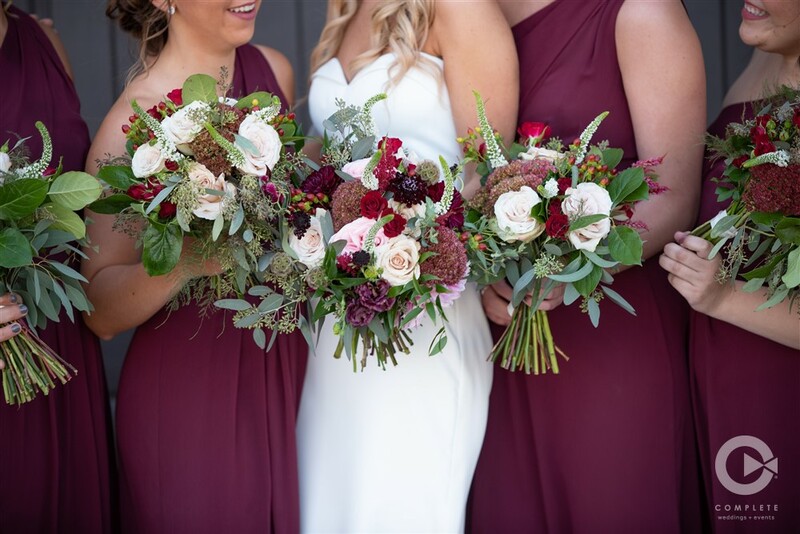 The bride also chose jewel and earth tones with a touch of femininity to set the mood for her day and lush greenery which paired so well with the all neutral venue!